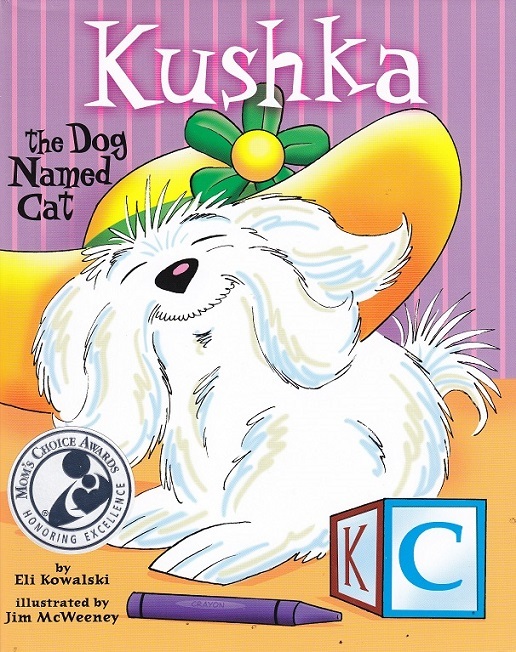 This is the third book in the Kushka series. 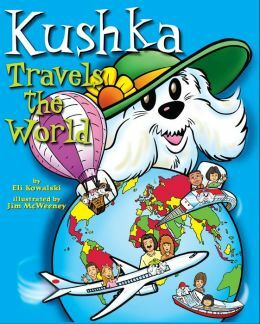 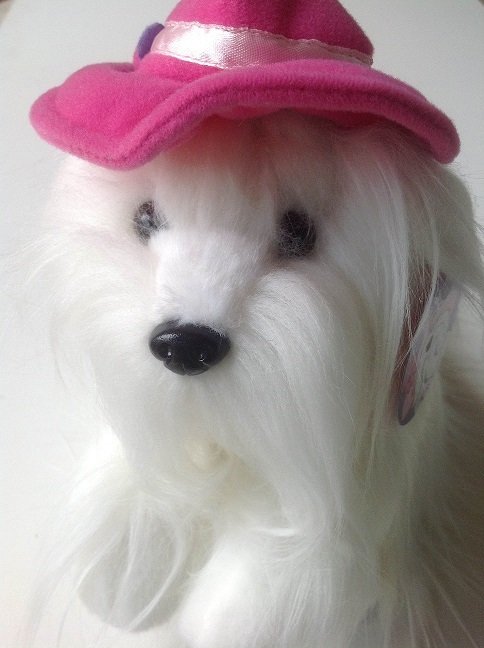 In Kushka Travels the World, Kushka travels across the globe with her family and friends, with stops in London, Paris, Moscow, Tokyo, among others. 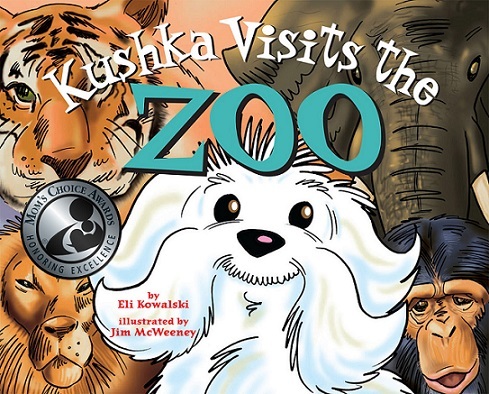 Along the way, Kushka learns interesting facts about the places she visits. 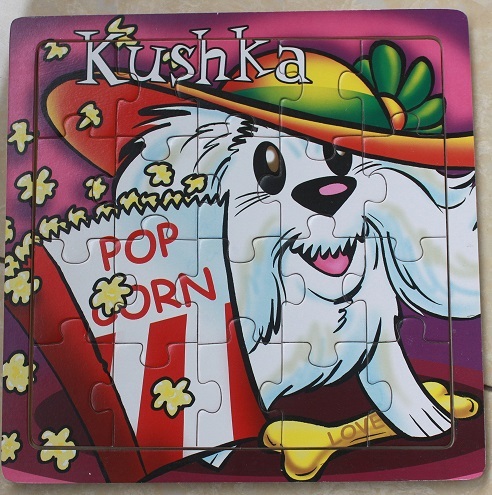 So come along and join Kushka on her informative and exciting educational journey around the world!